to Marketing solutions and to the development of Brandings and Communications. Visionaries by nature, creative by vocation. Digital is our culture. at the National Institute of Industrial Property, giving rise to the 1233º Portuguese brand. A year later, in 2004, Pedro leaves the project to try to conquer space ... literally. He majored in Space Engineering. Picoazores is a general portal with daily update and tourism promotional platform of Pico island in the world. The company develops a portal with statistics regarding fish unloaded in the Azores. Maintenance of the Asante website, a company dedicated to the development of computer network hardware. 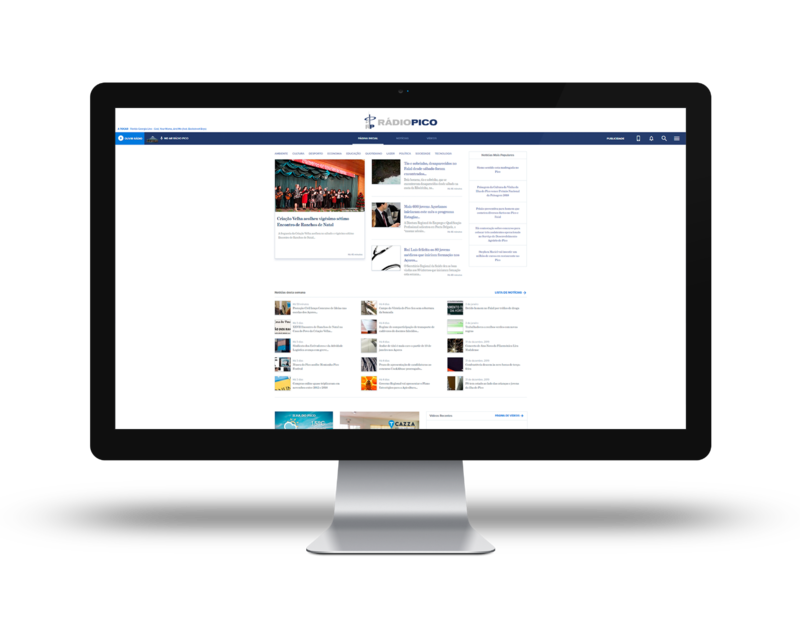 Design of a management platform and website for the exchange of Eurodyssey traineeships, between companies and youngsters of the member regions of the AER. Client: Assembly of European Regions. European Year of Biodiversity, two itinerant exhibitions composed of various structures, multimedia kiosk with quizzes and prizes. Collaboration in the making of the nine-episode documentary series about Portuguese migration to California. Opening of our own office in Ponta Delgada city. Participation in the largest technology and entrepreneurship event on the planet with Inside platform, fully developed by Lavaimagem's "I&D" team. The Cooperativa de Radiodifusão do Pico, CRL, called Radio Pico, is located on the island of Pico, this is one of the nine islands that make up the Autonomous Region of the Azores. Located in the central group is the highest point of Portugal, being a small paradise. 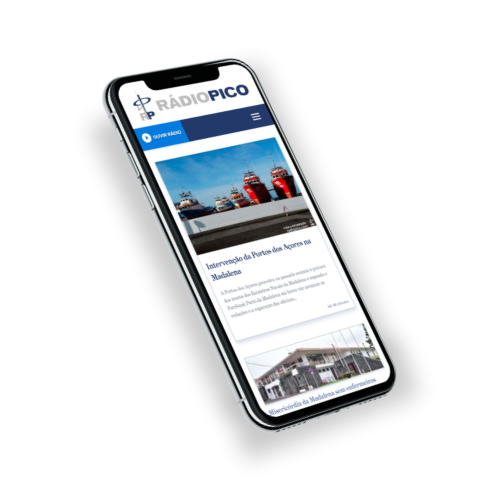 Radio Pico is heard throughout the island, also covering the island of Faial, São Jorge, Graciosa and Terceira, on frequencies of 100.2, 90.2 and 107.7 kHz.